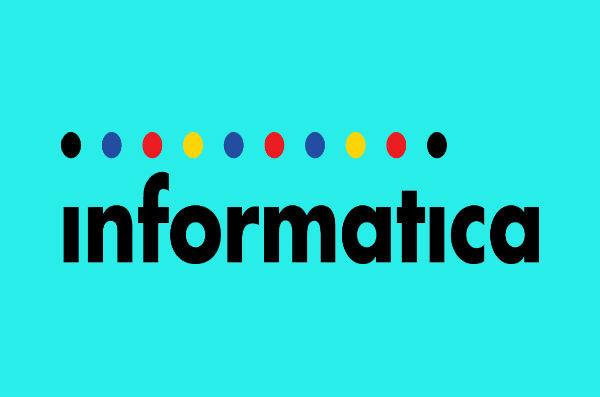 Informatica, the enterprise cloud data management leader, today announced that Sathesh Murthy, a 14-year Informatica veteran, was appointed to the role of managing director, Informatica India. Since joining Informatica, Murthy has become an established leader who has successfully led large teams across key products and as managing director he adds setting the strategic direction, managing operations, and driving consistent, high-impact growth for Informatica India – a top business priority for the company. Informatica India is a key center of innovation, serving as the location of the largest global R&D facility for Informatica and its employees contribute to the development of cutting-edge products that cater to the requirements of customers around the world. India is a critical and growing office for Informatica, representing all functions within the company – R&D, customer support, professional services, sales, marketing, partner alliances, IT, procurement, human resources, legal and finance.